Heart Dog Pendant | PineAppleMood - Buy gifts for every occasion. Gifts for her, Gifts for him. Gifts for Birthdays, Gift for men, Gift for woman. 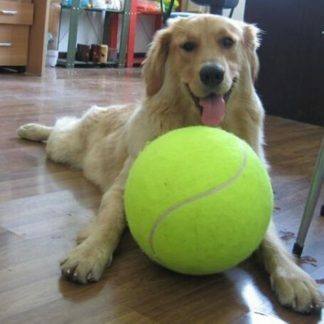 Love your friend dog? 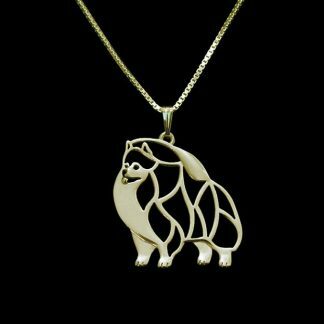 This pendant is perfect for pet lovers. 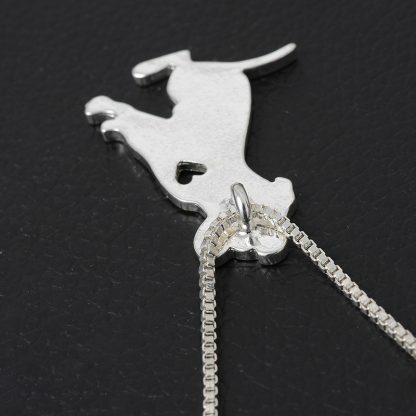 Will make you remember your best friend forever. Love your friend dog? 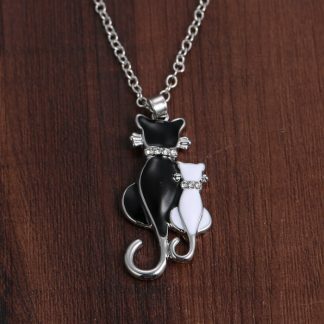 This pendant is perfect for pet lovers. 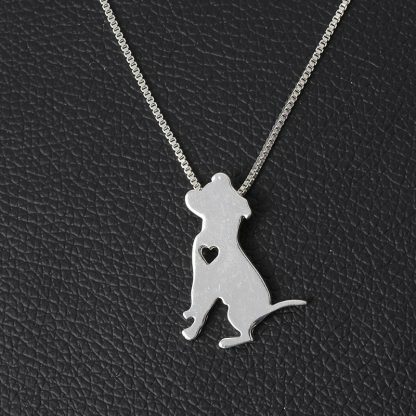 Will make you remember your best friend forever. High quality material and unique design.